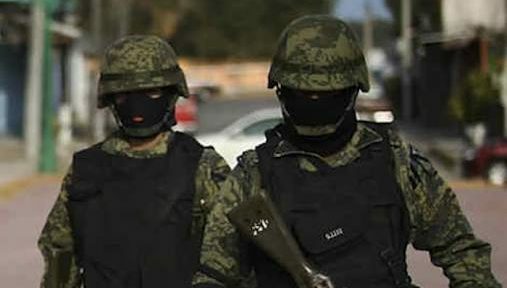 Agreements between Mexican officials and the United States in an attempt to battle Mexico’s rising drug cartel crisis are to receive increased focus going forward. Recognising the mutual threat which is having vast implications in both countries, the partnership has agreed to work together to reduce cartel activity and organised crime, which is currently on the rise. According to Al Jazeera, the new agreement is set to target cartel finances. The report claims that Mexico’s leading organised crime groups boast earnings of up to $29 billion which comes not just from drug trafficking but also increase fuel theft, kidnapping and a wave of other violent crimes. This has resulted in heightened fear across the country and a loss of faith in authorities who are sometimes implicated in cartels themselves. These alarming realities are joined by over 29,000 murders in 2017 alone in Mexico, a figure estimated to be even higher in the coming year. Victims of cartel violence are usually targeted for speaking out against cartels in the news or social media, chosen at random for abductions or politicians who have refused to collaborate with criminals or turn a blind eye. There is, however, no definite pattern and citizens feel increasingly surrounded by insecurity. 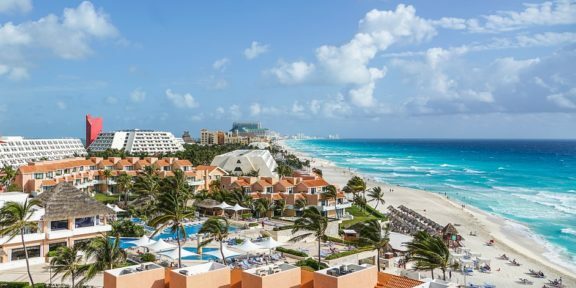 It is, however, the organisational complexity of Mexican cartels, inextricably connected to a plethora of people across the country and overseas, which makes the crackdown on organised crime the ever more challenging. 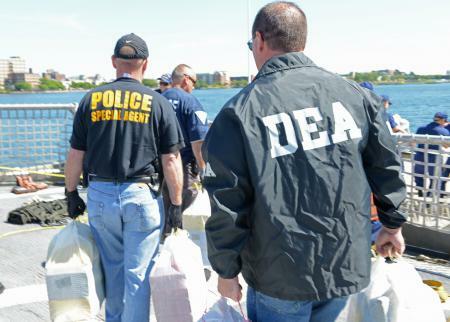 So how are the DEA and Mexican authorities looking to change the situation? Yesterday The Guardian reported that the bounty on information that will lead to cartel leader, Nemesio Oseguera Cervantes, also known as El Mencho, has been raised to over $1 million. The leader of the Jalisco New Generation cartel has been identified as notoriously involved in some of the most violent crimes in areas around Mexico. Furthermore, the report states that new approaches will involve being more efficient with intelligence, arresting more people and in a quicker time frame. Since the war on drugs was launched in Mexico in late 2006, over 30,000 people have gone missing from the country of which many cases remain unsolved. 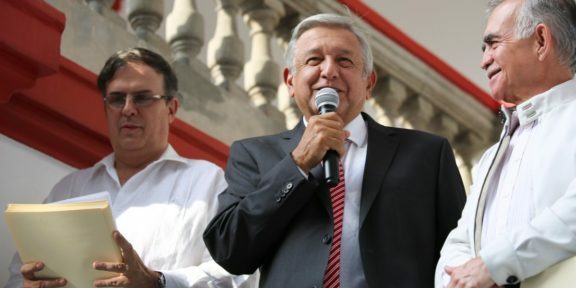 Although AMLO has promised to rethink the approaches to organised crime groups and criminal activity, there are also fears that more conflict will simply lead to fractions in gangs, new generations of cartels evolving and new leaders fighting to fill the void should a current gang leader be captured by authorities. In nearly twelve years of war against drug cartels, the United States has also played a defining role in the ongoing fight. As well as clamping down on U.S handling of narcotics, it is reported that the northern neighbours have also invested a lot of money into supporting Mexican authorities as well as agreeing to the Mérida Initiative in 2008. 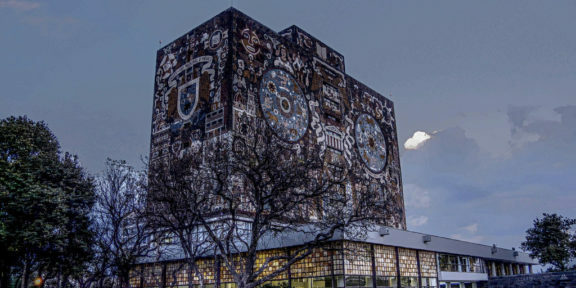 Loosely based on Plan Colombia, which supported Colombia’s escape of civil war and narcotics-driven crime, the Mexican initiative similarly encouraged intelligence sharing as well as training of security forces. Still, 12 years later some might now say that the current initiative is failing and in dire need of amendment. 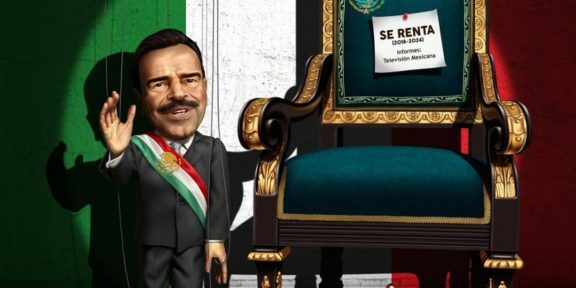 This week’s announcements, chiming with AMLO’s promised pressure on crime and corruption, signal a promising angle between the two countries who are more often than not in bitter contention. Although the mainstream political relations are often fraught, on the crime-fighting front the two countries’ collaboration comes with the hope that ending the wave of cartels will benefit both countries. What the USA also needs to address is why, and where the narcos end up once they cross the border.